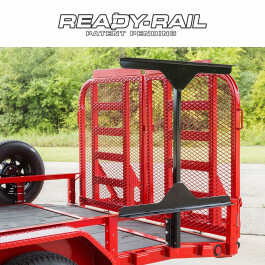 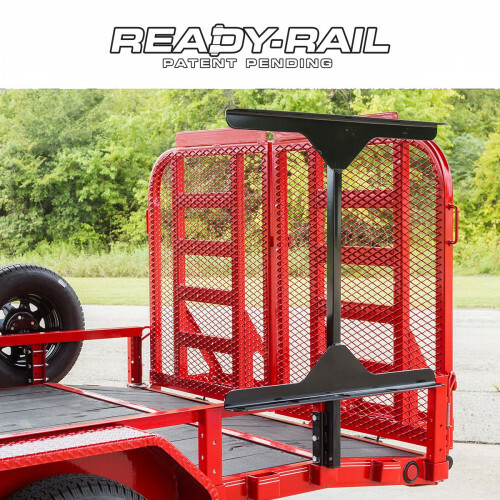 Secure your shovels, rakes and brooms with the Ready Rail® Tool Rack. This low-profile accessory can hold up to five tools and is perfect for keeping them out from underfoot. 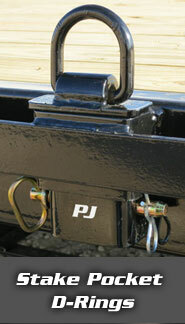 Each slot is rubber lined to protect your tools and minimize unnecessary rattling noises. 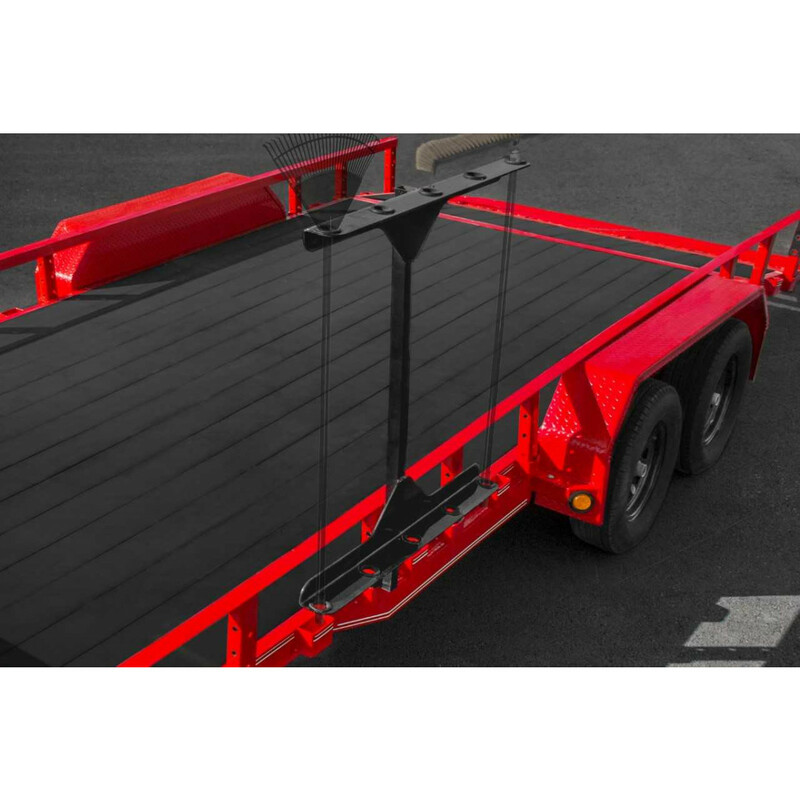 The solid steel construction is engineered for years of reliable use in the landscaping or construction industries.